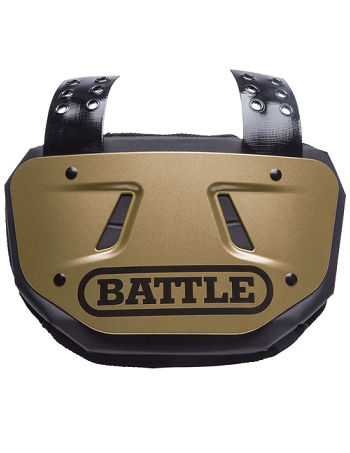 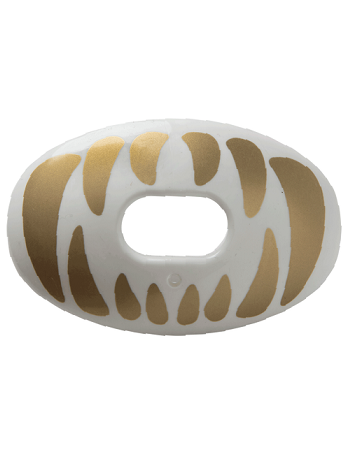 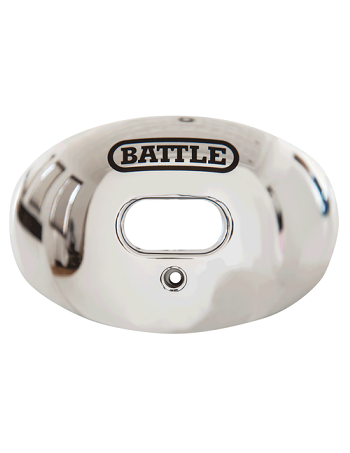 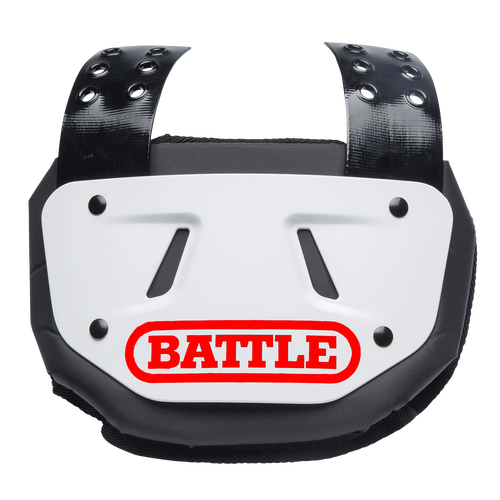 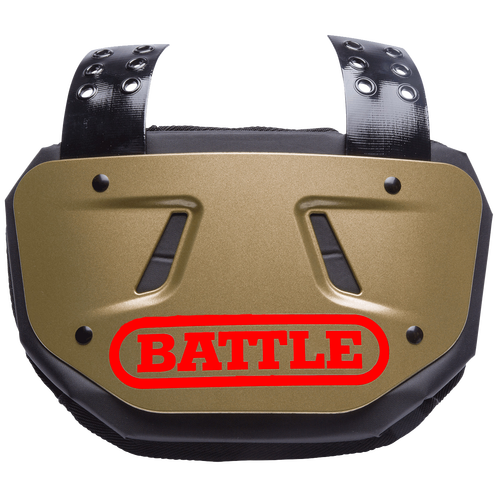 The new Battle Back Plate Decals are one way to customize your football back plates. 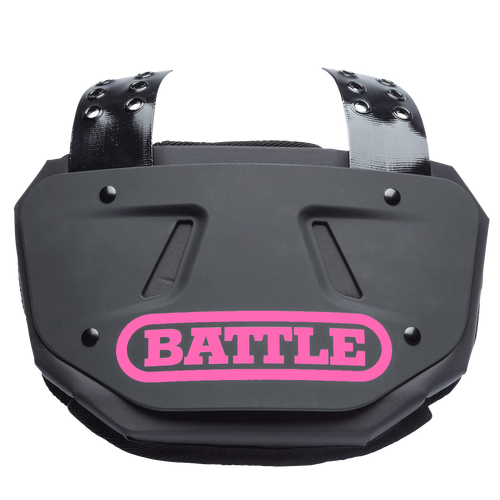 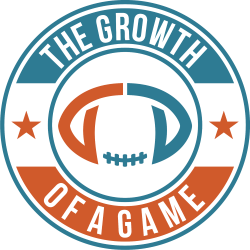 Football Back plate Decals are super high quality and will hold up all season. 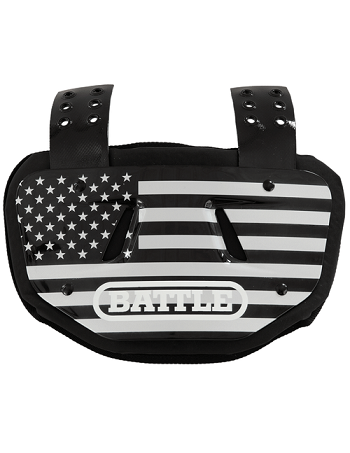 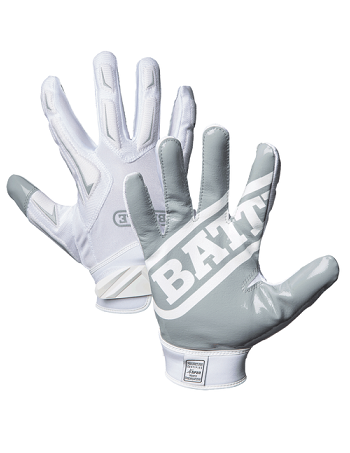 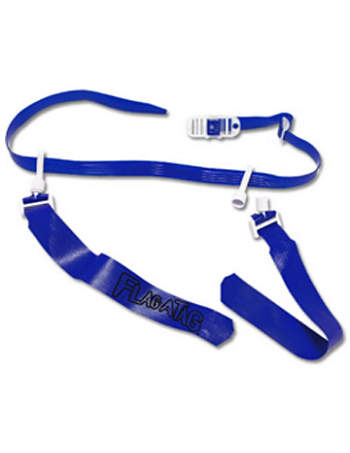 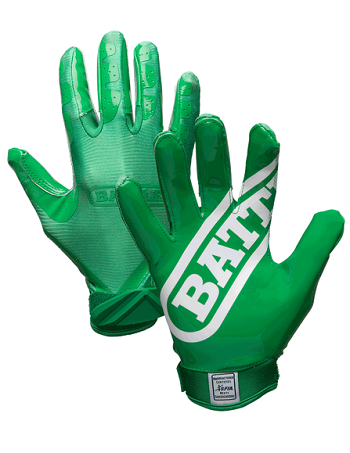 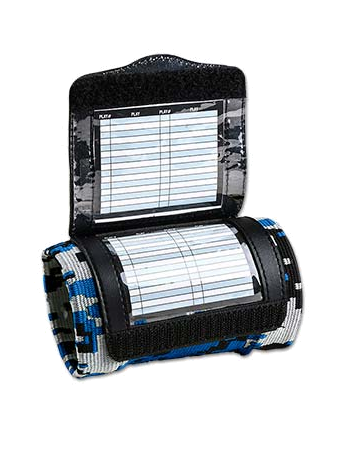 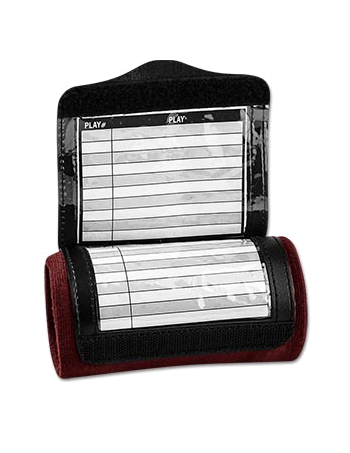 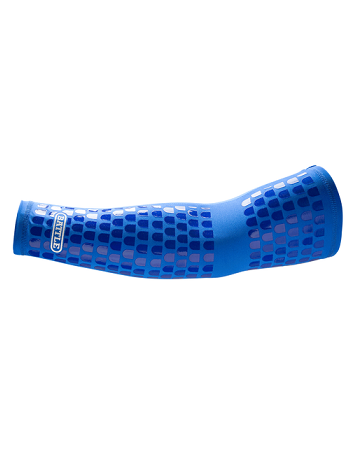 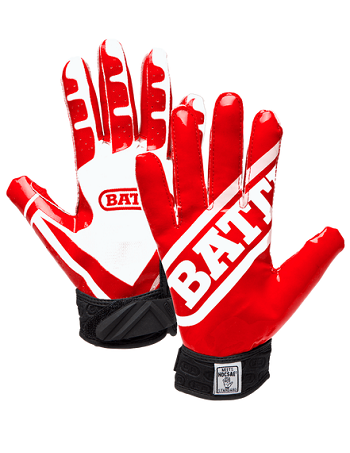 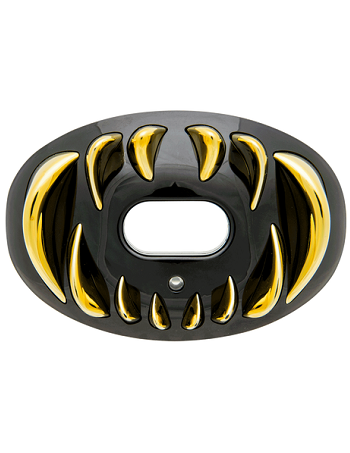 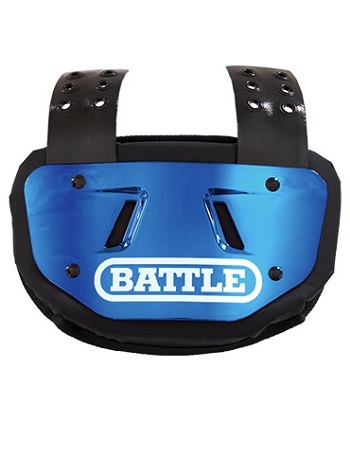 Just pick one of our 14 Battle logo colors and customize your back plate. 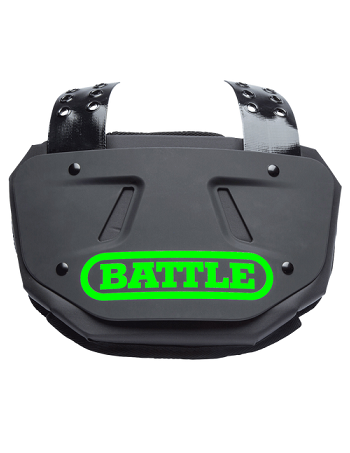 Keywords: Battle Back Plate Decals, back plate decals, Battle decals, Battle back plate stickers, battle stickers, back plate stickers, Battle back bone stickers, Battle back bone decals, Battle back pad decals, Battle back pad stickers, Battle back plate decals Europe, Battle back plate decals European shipping.